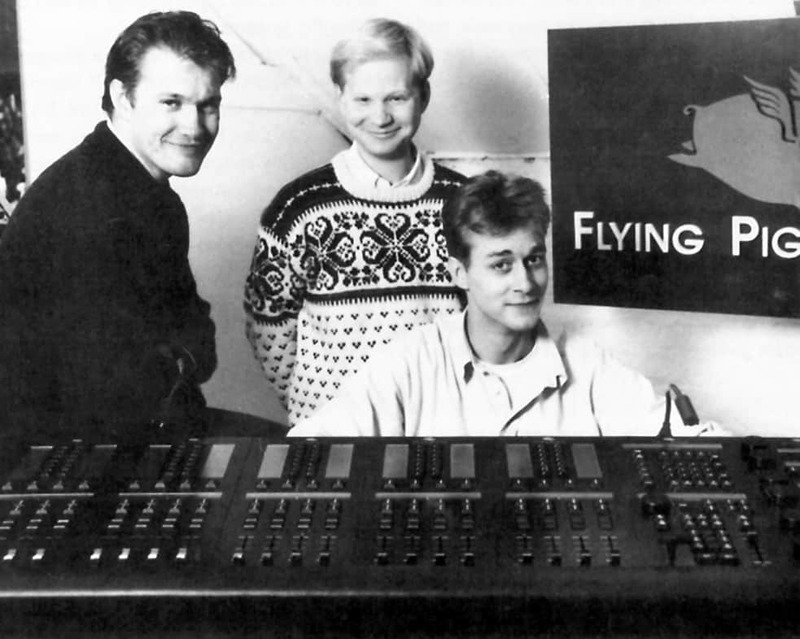 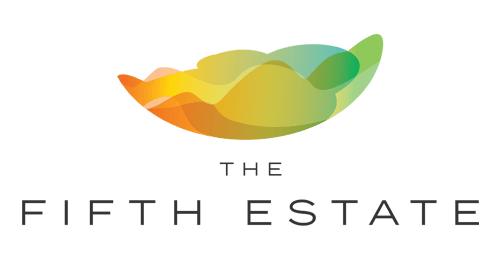 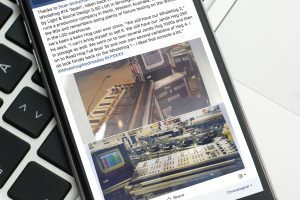 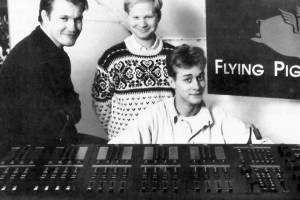 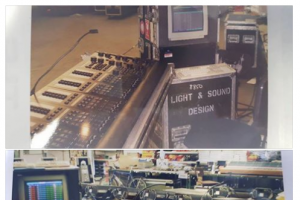 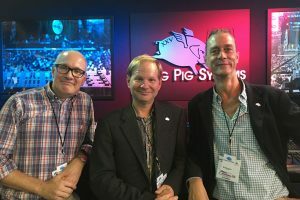 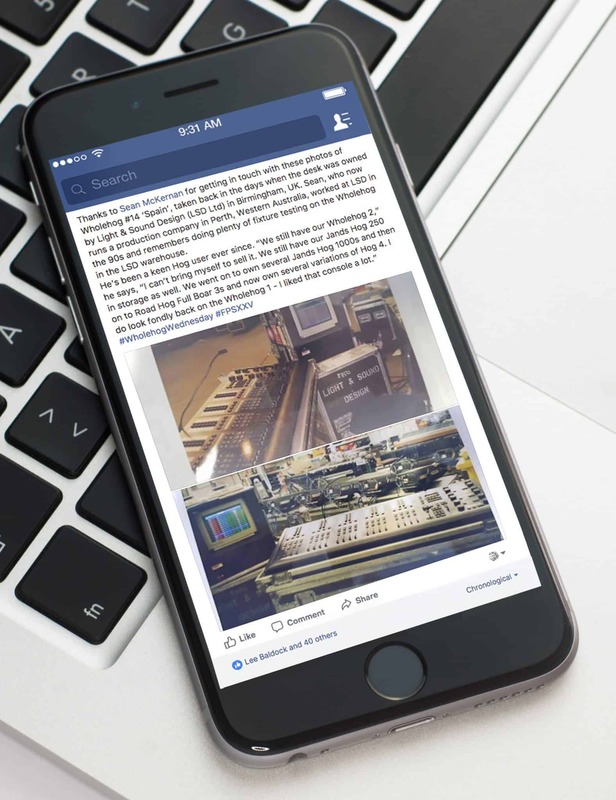 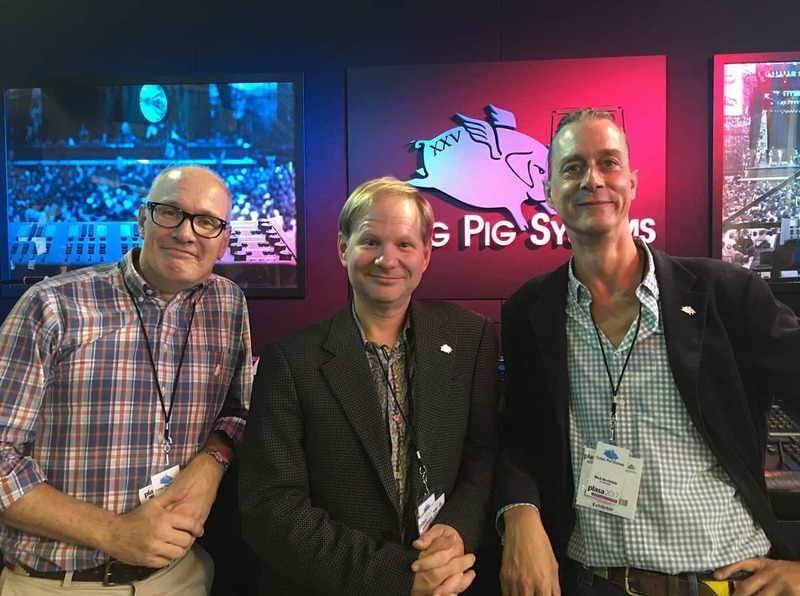 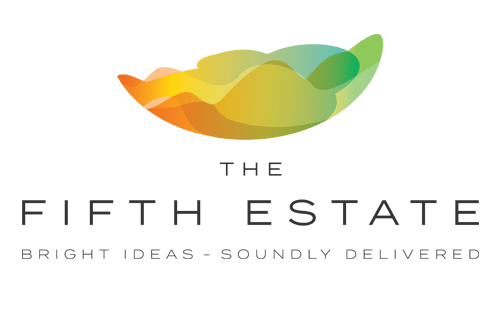 The Fifth Estate was asked to promote a unique event celebrating the 25th anniversary of the Wholehog lighting control desk at PLASA 2017, where the original Flying Pigs, Nick Archdale, Tom Thorne and Nils Thorjussen recreated their stand from PLASA 1992.In the process we launched Flying Pig System’s Facebook page (which attracted over 600 new Facebook likes in 6 weeks) and managed the content campaign. 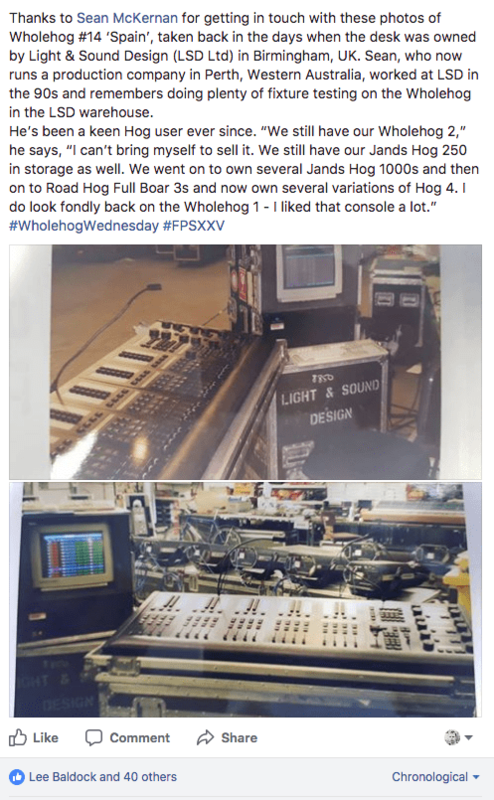 Through this site, we also tracked down some of the original Wholehog consoles. 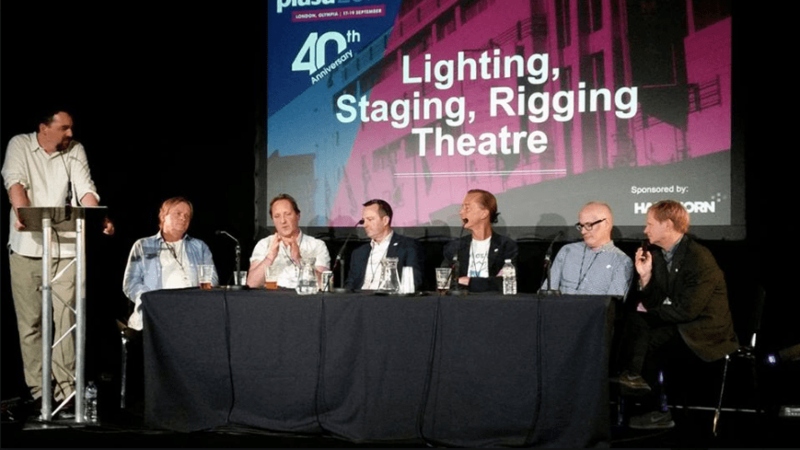 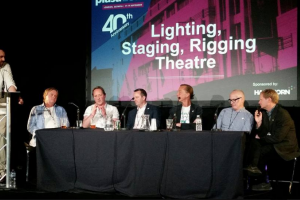 Interest around this event was so high that we were also able to arrange (and film) a seminar at PLASA 2017 - attended by well over 100 people.